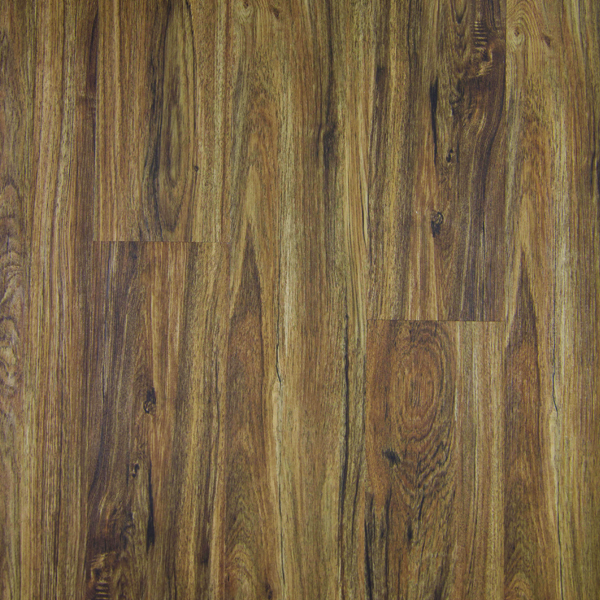 IT Archives - XL Flooring Co. Ltd. 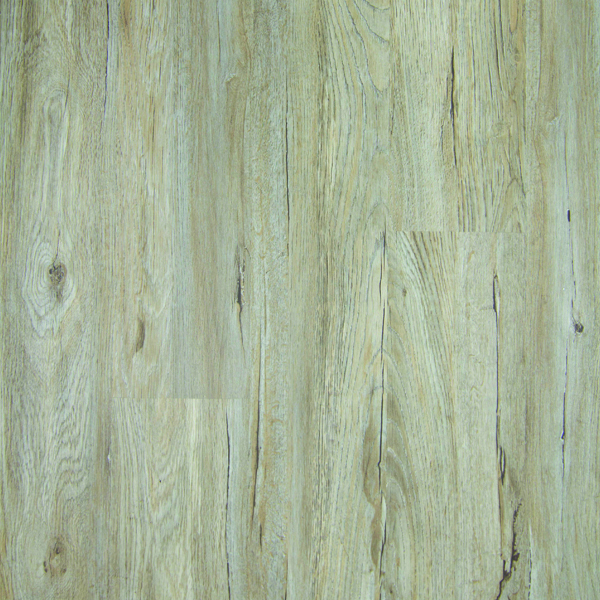 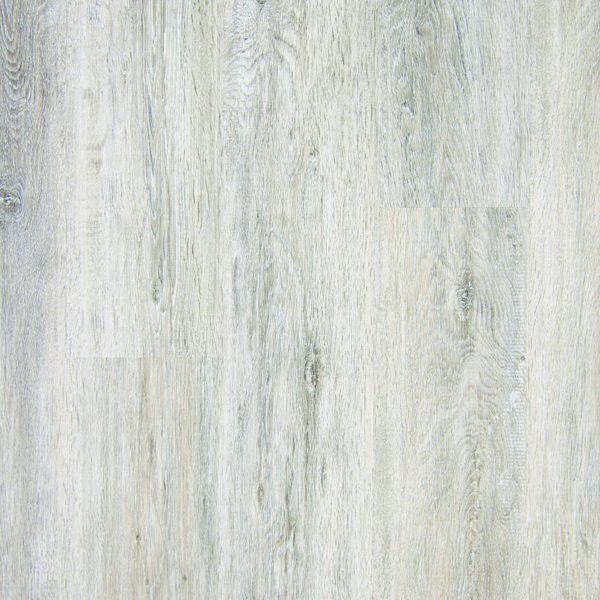 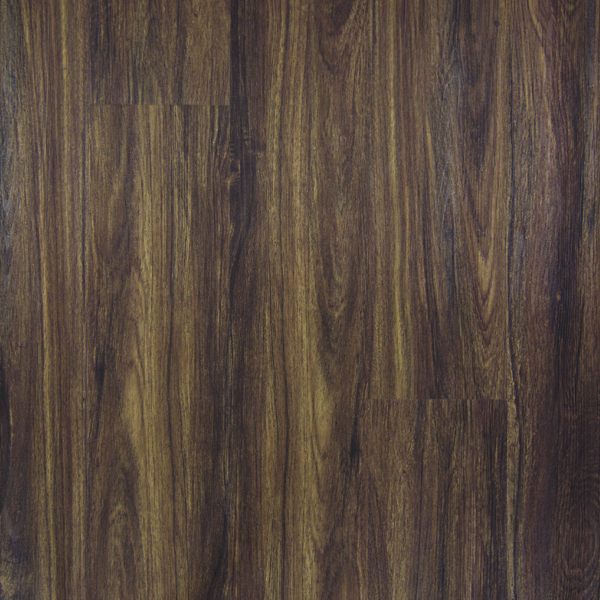 Available at select flooring dealers IT Vinyl Flooring has been developed specifically for residential applications. 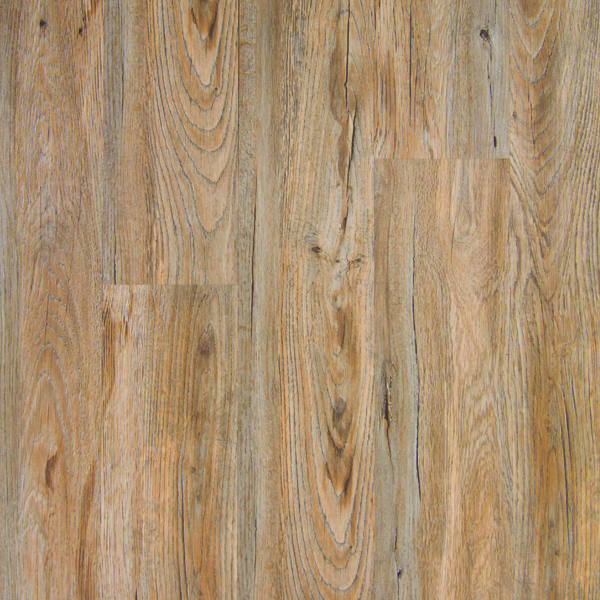 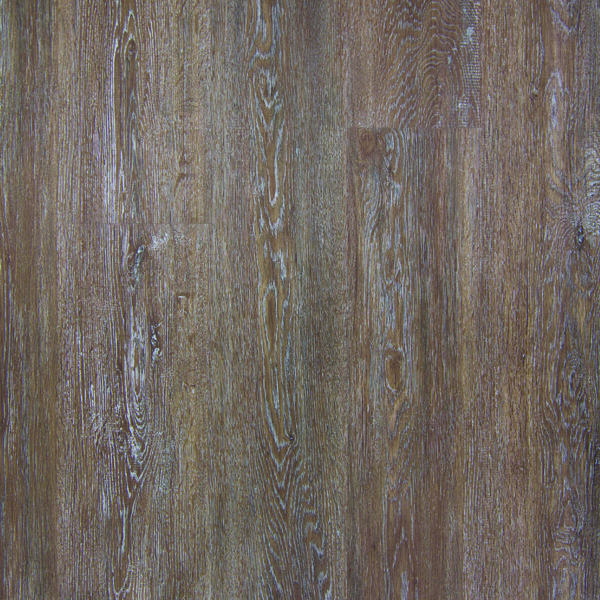 With 6 colours to choose from these flooring planks offer the DIY homeowner a variety of design options for any room.